The exhibit finished on December 4th, but worry not if you couldn’t make it to see all the wonderful pieces. 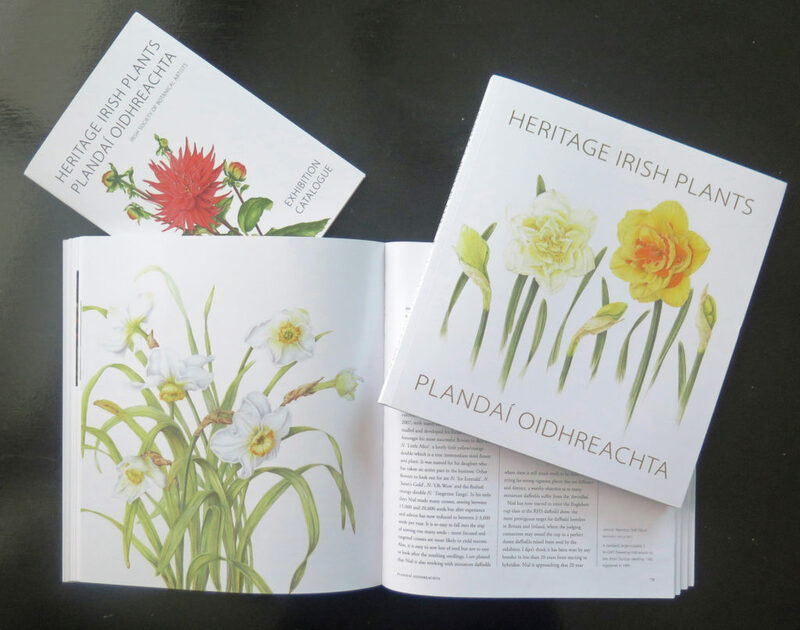 The artworks are available alongside information concerning the history and characteristics of the plants in the book, which you can purchase online here http://www.irishbotanicalartists.ie/product/heritage-irish-plants-plandai-oidhreachta/. It was very exciting to see my piece in a full page display in this beautiful book.